Today’s technology allows for all-wheel drive to preform efficiently not just on SUVs and pickup trucks, but in other segments, like mid-size sedans. More and more vehicles are equipped with the technology, driving consumer demand. In fact, Ford all-wheel drive car sales tripled between 2009 and 2013. Drivers now, more than ever, are demanding all-wheel drive vehicles. 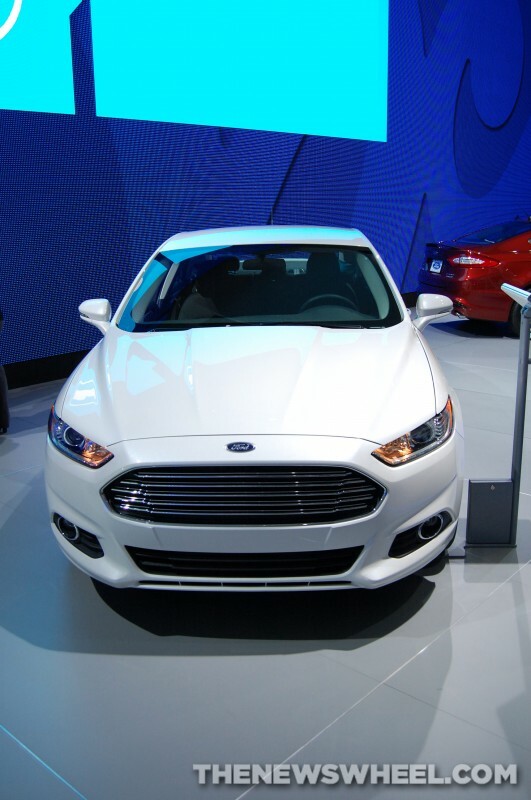 Ford is getting their fair share of the all-wheel drive market, and rightfully so with the Ford Fusion, which is the only mid-size sedan among the top 5 best-selling in the mid-size category that offers all-wheel drive at all. While all-wheel drive vehicles are outpacing the market overall with a growth of 79 percent between 2009 and 2013, Ford has seen an exponentially higher number of these vehicle sold, with total growth of 189 percent. According to a Ford news release, Ford is capturing more market share in the Northeast and Pacific Northwest, regions that generally favored import brands over the last few decades. The shift is due in large part to Ford’s intelligent all-wheel drive technology, which monitors road surfaces and efficiently distributes power between front and rear wheels for better traction control when it’s necessary. Consumers feel more secure when they know their vehicle is equipped to handle all kinds of driving conditions. All-wheel drive allows drivers that piece of mind, so it’s no wonder Ford all-wheel drive car sales are skyrocketing.